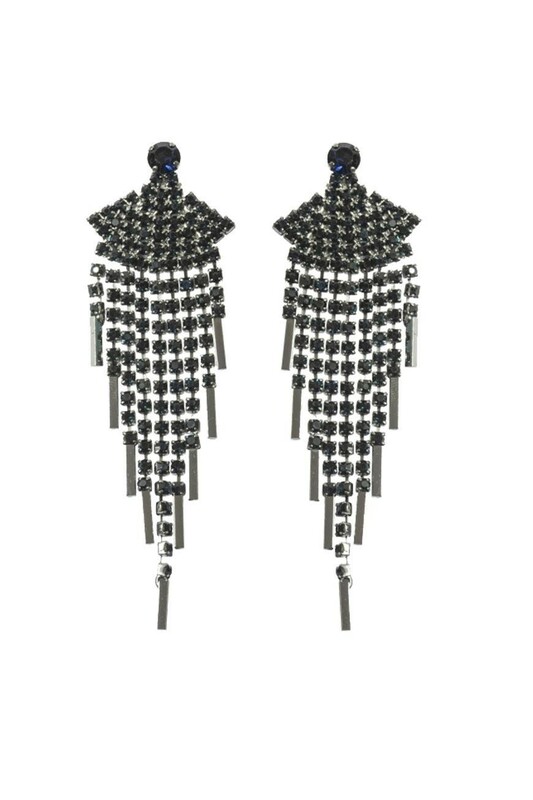 Add a bolt of brilliance to your look with these Blue Art Deco Earrings! 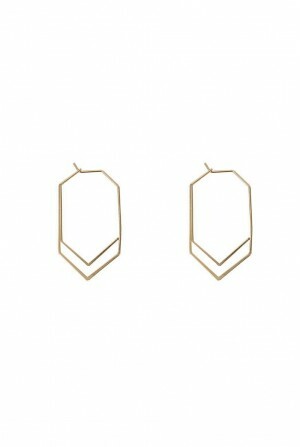 Of course, you know that these tassel earrings would look incredible with a blue flapper but they also rock a leather jacket lapel, lace jumpsuit or even your favourite knit and denim combo. 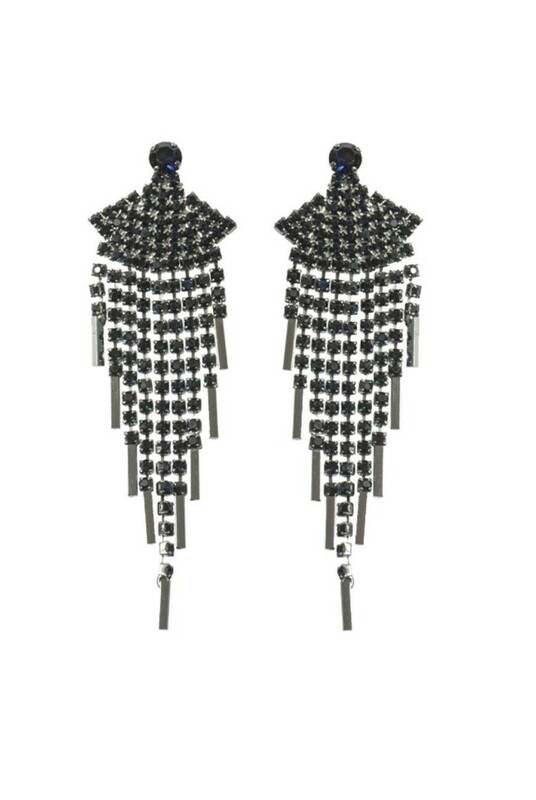 The shower of deep blue stones are contrasted fabulously with the gun metal silver giving an almost Gothic twist to these 1920s style earrings. 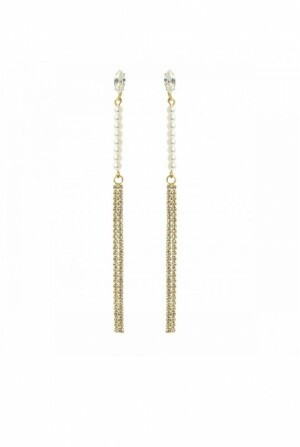 - Art deco inspired tassel earrings in fan shape (a rainstorm of sparkle). 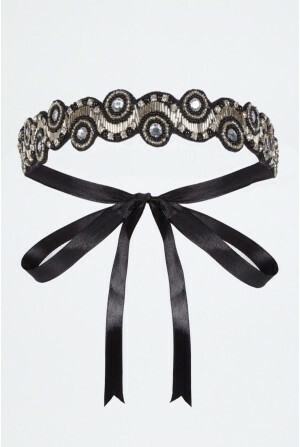 - Dark silver tone metal (for cloudy drama). 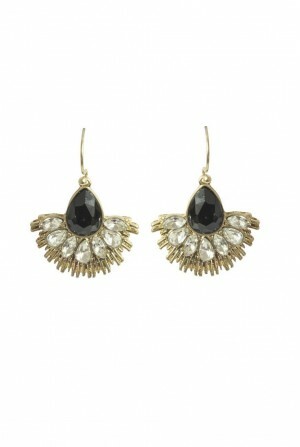 - Blue gemstone decoration (a dash of deco colour).